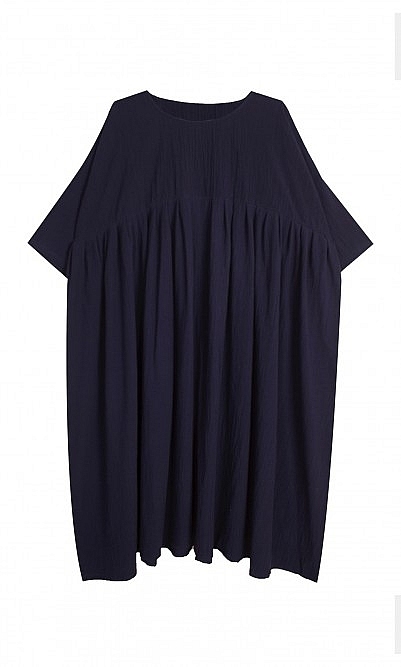 Navy maxi-dress cut to fall in loose relaxed pleats. 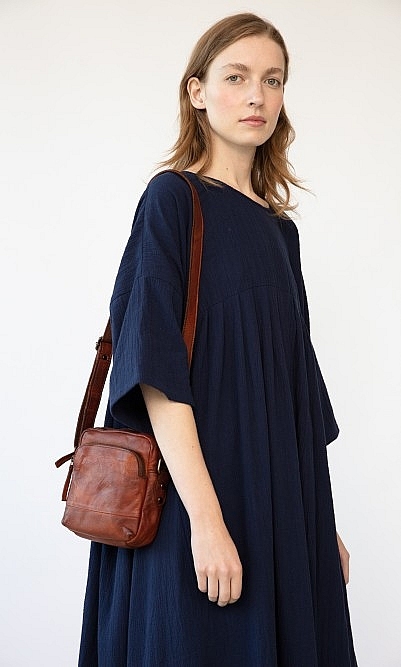 Shoulders are dropped with cropped squared-off sleeves that cleverly balance the volume. 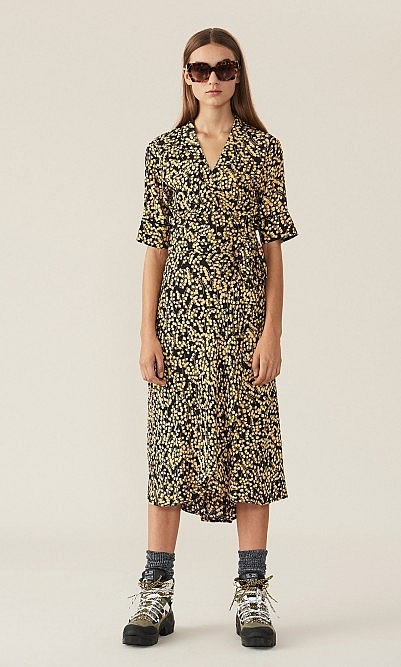 A dress that can undoubtedly be worn all Summer without too much thinking or styling. Side pockets. 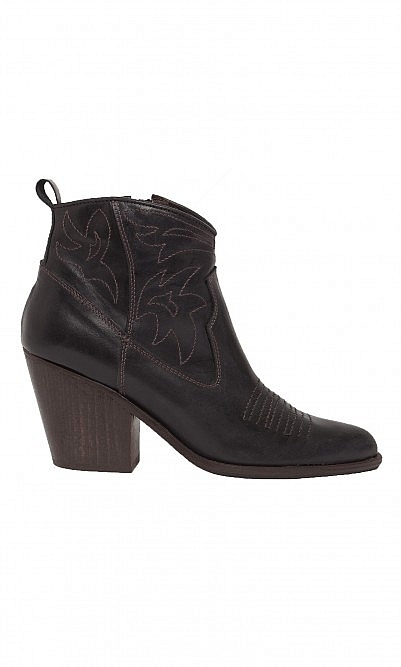 One Size (fits UK10-16). Model height 5'9.